Design a Reusable Cup for Thomastown! Thomastown Community Network is launching a Reusable Cup design competition to raise awareness on waste reduction and showcase the abundance of creativity in Thomastown at the same time! We want YOU to design a limited edition reusable cup, that promotes our town and will be sold in local cafes and shops. 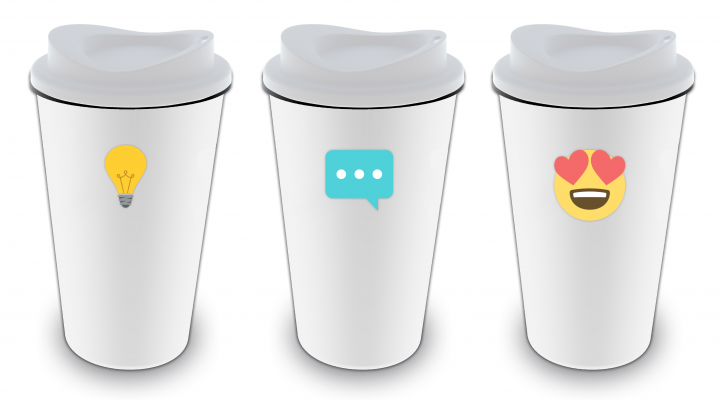 [Read more…] about Design a Reusable Cup for Thomastown! Huge thanks to all of the local community, families and friends who turned out to support a Grand Slam St. Patrick’s Day 2018 Wheelbarrow Dash in Thomastown! Despite the bitterly cold weather and flooding, a total of 48 wheelbarrows were registered and over €700 was raised for the Thomastown Community River Trust. 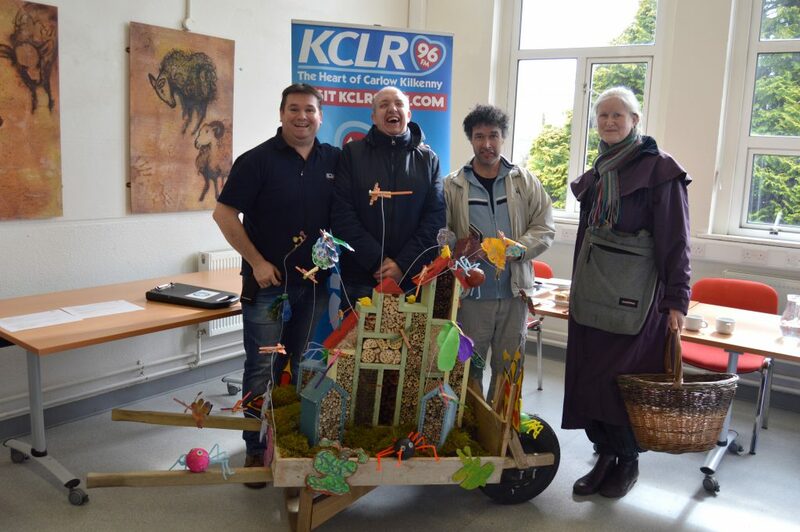 Featuring Lisa Karkut (TCN); Peter Dempsey (TCRT); Shelly Cole (Vivid Love for Life) and Ali Peter (Tilted Anchor Jewellery); Seamus Quigley (Thomastown Community Centre) and Peter Hynes (Thomastown Men’s Shed); Tess Moylan (Thomastown Scouts). Featuring Ms. Holden and children from St. Mary’s National School; Breda Gardner (Carlow-Kilkenny Red Cross); Dennis Hogan and Colette Murphy (Thomastown Supervalu); Dorothee Berniers, Gary Comerford and John Glump (Watergarden); Karen Deegan and Marie Smith (Thomastown Library). 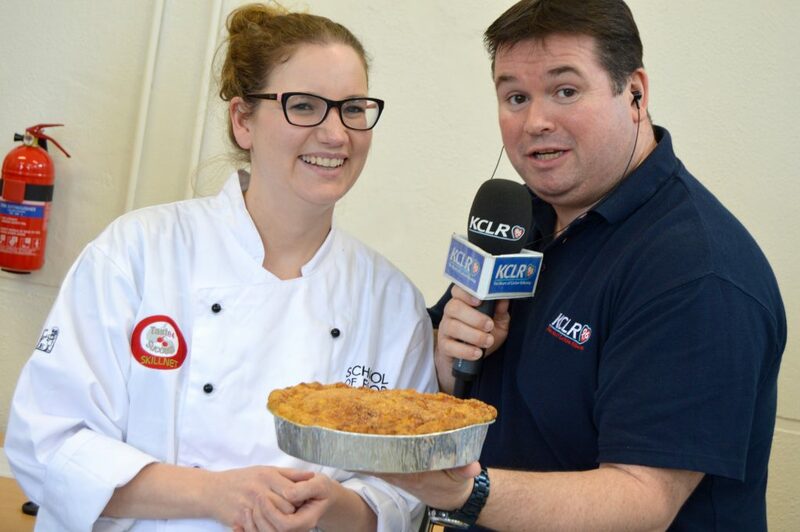 Featuring Marie Healy (Healy’s Pharmacy); Colin Castle (Tidy Towns/2-Hour Gang); Eadaoin Walsh, Janine Kennedy and Regina Perceval Blunden (School of Food); Cathal Treacy (Treacy’s Homevalue Hardware); Frank Delahunty (Thomastown Men’s Shed); Shem Caulfield (TCRT); Lisa Karkut (TCN). 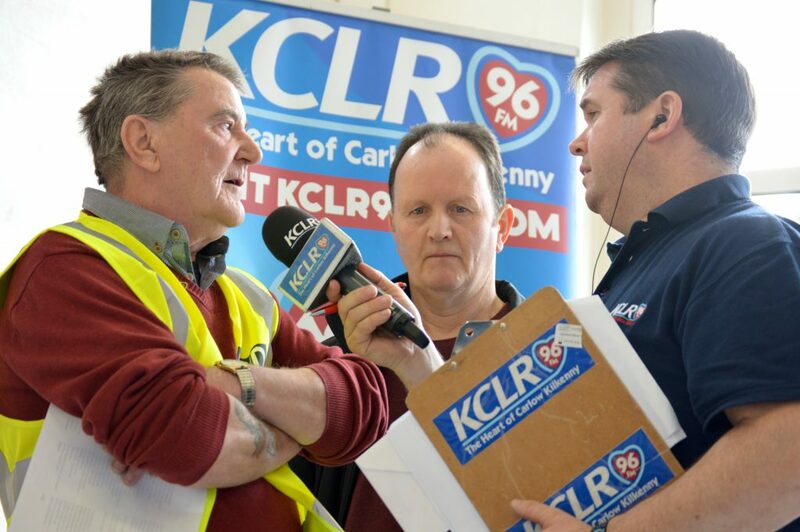 We are very excited to be hosting the KCLR Lunch show with John Keane on Thursday 15 March! 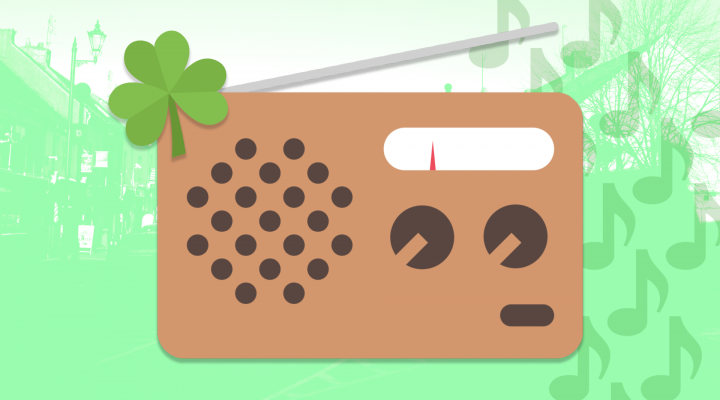 The popular 12–3pm show will be broadcast live from Thomastown Community Centre on Marshes Street, previewing our upcoming St. Patrick’s Day festivities: the Wheelbarrow Dash and Wet the Shamrock. Wheelbarrows walk the walk, and talk the talk! 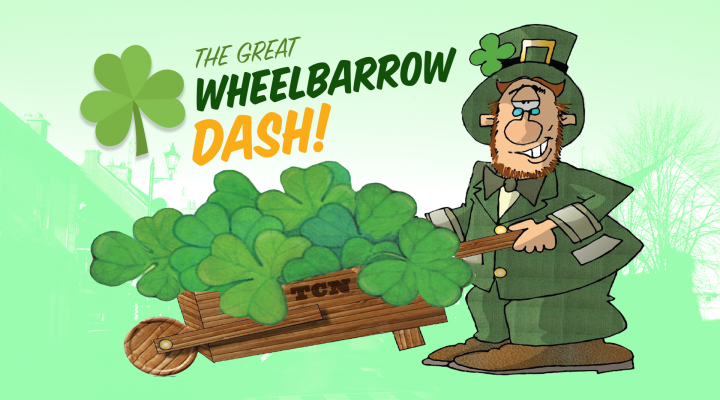 Thomastown Community Network is revving up for another wheely great St. Patrick’s Day get-together… as the Wheelbarrow Dash returns! 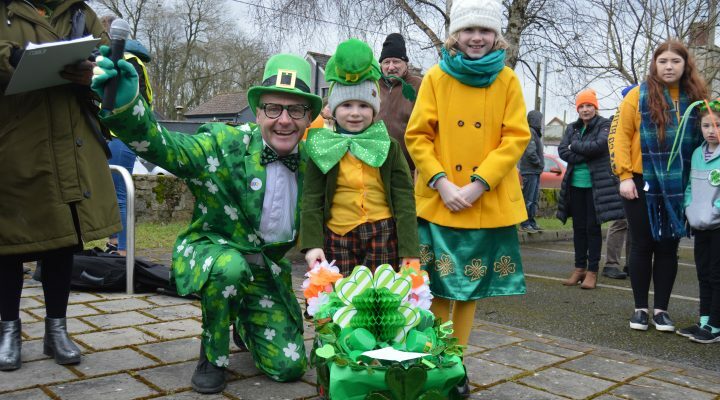 This year’s parade will be followed by the Thomastown Community River Trust’s annual Wet the Shamrock river swim. 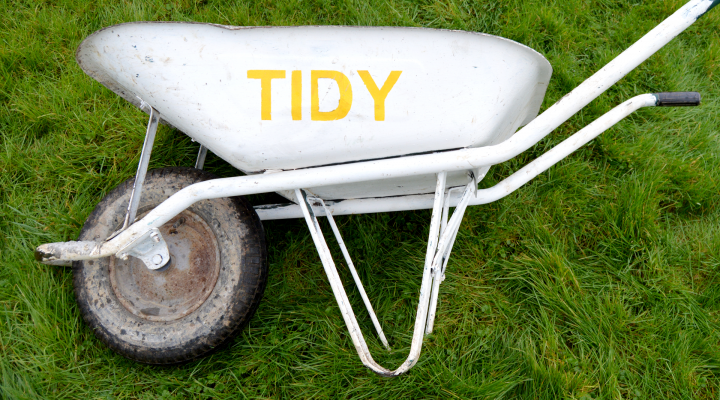 Everybody from local businesses, to community groups and families are invited to decorate their wheelbarrows in any manner or theme that they like – the crazier, the better! Over sixty wheelbarrows entered last year’s event – creating a fun and colourful spectacle featuring all ages and some fantastic creativity. This year’s Wheelbarrow Dash promises to be even more exciting! The event is free, and all are welcome. The 2-Hour Gang are back in Town! The 2-Hour Gang are an enthusiastic team of volunteers lending a hand to help keep Thomastown spick and span. Every Saturday morning the Gang meet in the Quay Car Park at 9am before heading to a chosen location for two hours of tidying and clean-up… with a healthy bit of craic thrown in for good measure. All are welcome! [Read more…] about The 2-Hour Gang are back in Town!